Fun never ceases on a trip to Himachal Pradesh. From the beautiful snow capped mountains to the breathtaking verdant forests, Himachal has a lot to offer to its tourists. But it doesn’t end just there. 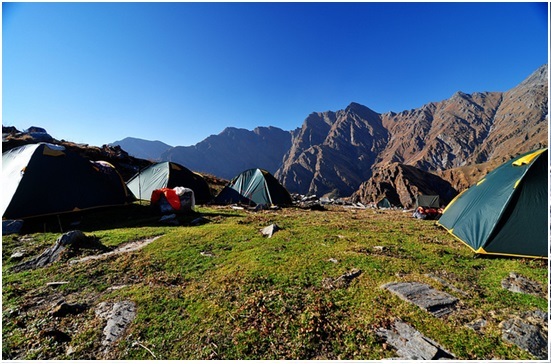 Himachal has a lot more to offer even beyond the enchanting natural beauty and freshness of the countryside. Given here are some of the exciting things you must do while you are holidaying in Himachal Pradesh. The Tibetan Institute of Performing Arts was established in the year 1959 with the aim to preserve and promote the art and culture of Tibet. 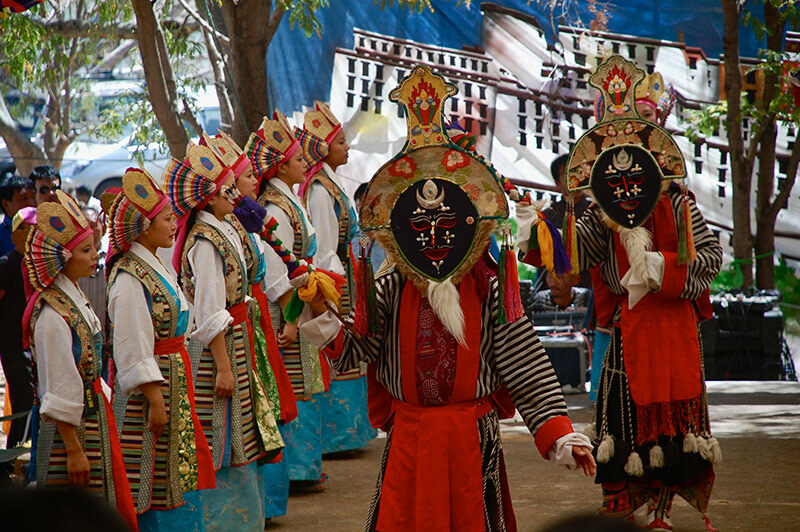 The institute holds a 9 days long festival which is the celebration of the traditional Tibetan opera or Lhamo. A lhamo can last as long as 6 hours. You can visit the institute to discover the art and enjoy their folk dance. Best to take up in the months of June and October, a trek in the Pabbar Valley, Shimla is an experience to remember for life. The trek to Saru lake which is located at a height of 3600 m gives you a crystal clear view of the Gangotri range along with the striking vista of the natural carpet of the thick wooded valley and wild flowers. 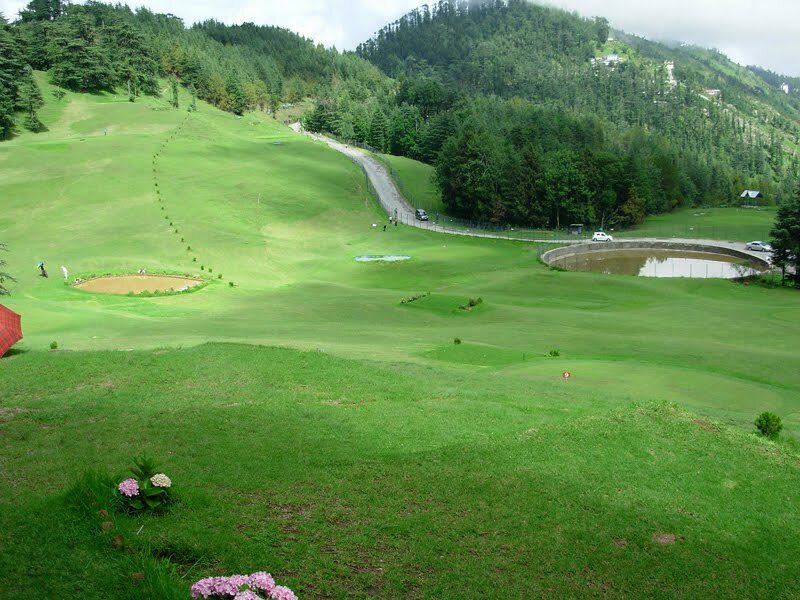 Whether you play the game or not, it is a must to visit the expansive golf course at Tattapani that is surrounded by tall cedars. The course is tricky and the lands challenging so it is advisable to hire a caddy to know your way. You can enjoy drinks and snacks at the clubhouse bar even if you may be not playing. 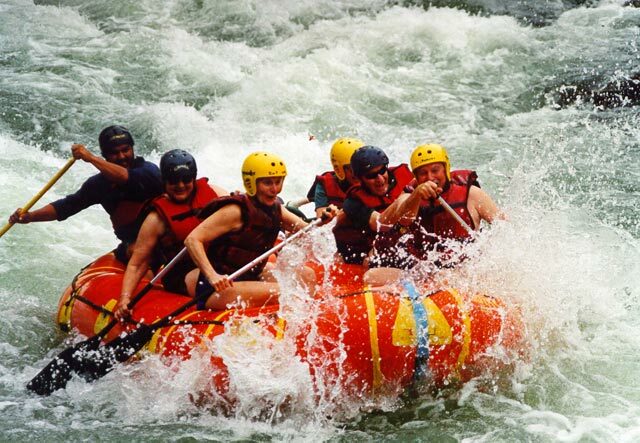 Beas river provides the best river rafting experience in Manali with its white and gushing waters and rising waves. With guidance and proper instructions you can enjoy this thrilling sport in the months of April to mid of June. 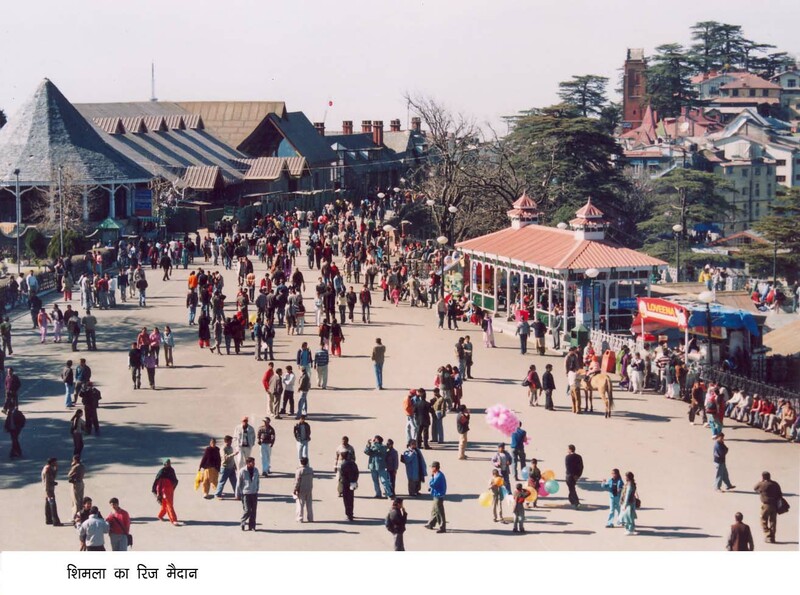 The Ridge road provide amazing shopping destination for the tourists visiting Shimla. TheMall road and the Lakkar bazaar situated here, is famous for its brilliant wooden crafts to take back with you. Moreover, the Ridge is also a place for numerous restaurants, shops, shows and many other activities like ice skating for you to enjoy. It is something else to fly in the powdery blue sky of Himachal and look at the otherwise towering snow covered Himalayas neck to neck. Heli Skiing at Hanuman Tibba will do just that for you and undoubtedly it would be a scene you will never forget in your lifetime. 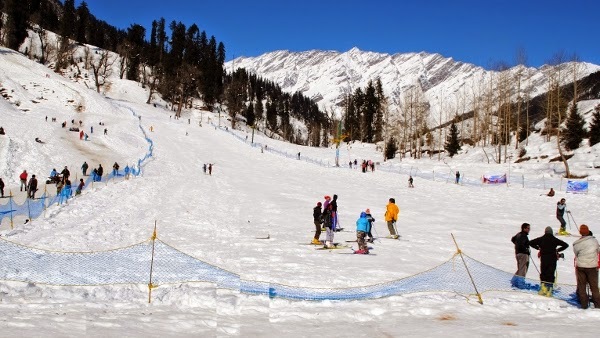 Solang Valley has some exciting adventure sports to offer in its name both in summers and winters. While skiing is done only in winters, other sports such as zorbing, paragliding and parachuting are open almost all year round. Experience the tranquillity and find your spiritual self at Tsuglagkhang Complex. Walk around in Kora Trail or ritual circuit in clockwise direction as the Tibetan Pilgrims. You would discover the prayer wheels, chorten collection and pictures of about 100 self immolated Tibetans after completing 1.5 km circuit of the prayer flags decorated forest trail. The Mall road in Dalhousie offers the best possible sunset view that one can behold. From here you can clearly see the middle mountain ranges, viz. Pirapanjal range of Himalayas that provides an excellent sunset vista to enjoy with your loved ones. Home to about 180 species of birds and some very rare species of mammals like the Himalayan Black Bear, the Musk Deer and the elusive Snow Leopard, the GHNP is spread in an extensive area of 750 sq km. The park also provides some wonderful trekking trails for an exhilarating forest trekking experience. The Mohan Meakin Brewery, formerly known as Dyer Breweries after its founder Edward Dyer, was founded in the year 1855 and is the oldest operational brewery in the whole of Asia. Interestingly, though the brewery is now shifted to Solan, the distillery is still in operation and uses some of the originally established pots for the process. One of the most popular drink from this brewery is Old Monk. 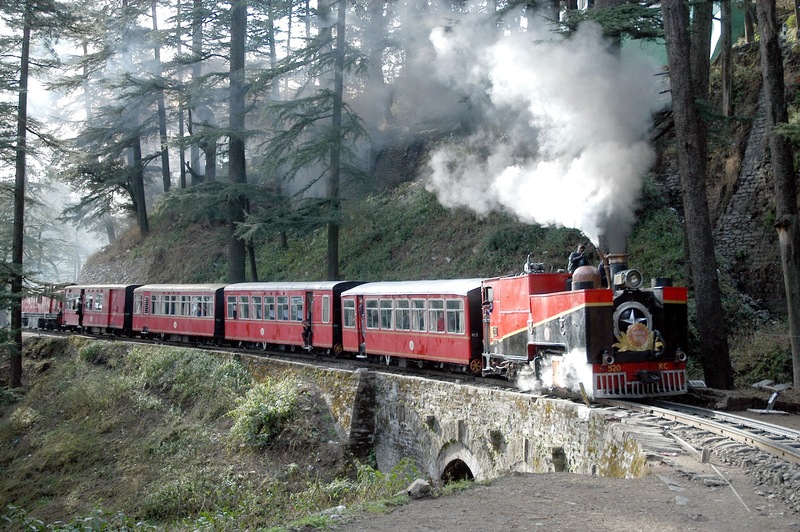 It is sin to miss the journey of the toy train from Kalka to Shimla when in Himachal Pradesh. Crossing 864 bridges and channelling through 102 dark tunnels in addition to 20 small railway stations, the ride is worth enjoying every minute. The freshest possible air to breath in, smell of clear dew on plants and the mesmerising view of the countryside all add on to the charm of this 100 years old train, also known as the ‘Crown Jewel’.